Fall is a season of change; changing schedules, changing temperatures and changing leaves. 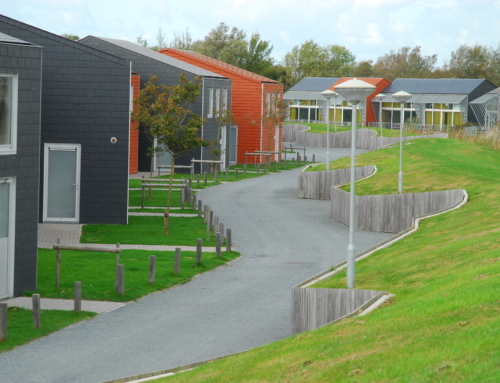 The days get shorter and we try to prepare our properties for the cold days to come. Fall is also the time of unstable weather; sunny and bright one day and rainy and gloomy the next. 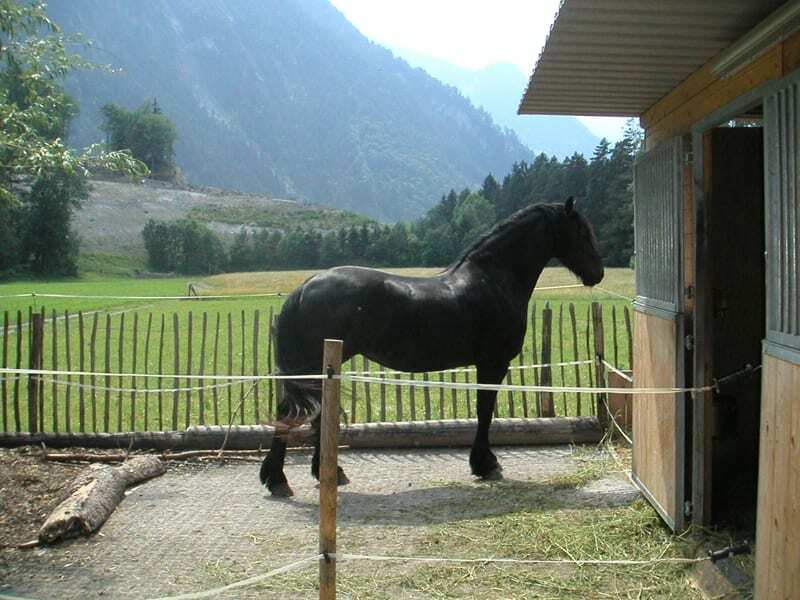 The wet weather can be quite challenging for equine and agricultural areas. Repetitive foot and hoof traffic on the wet and soggy ground leads to mud; lots and lots of mud. The more compacted the area, the deeper the mud. 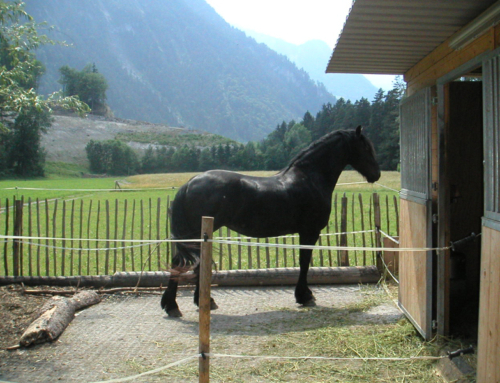 Mud is problematic for many reasons; it is dirty and gets tracked through indoor areas. Muddy areas are hard to maintain and hard to clean up. Muddy areas can cause health problems for the animals leading to costly veterinarian bills and muddy areas are not level or stable and can be increasingly problematic and potentially dangerous if the ground freezes full of foot/hoof prints and uneven areas. 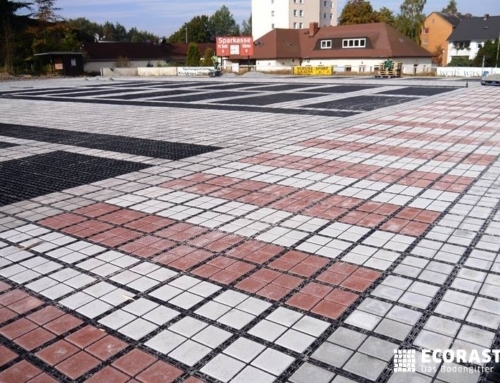 Permeable flexible plastic grid ground reinforcement products such as the Ecoraster system manufactured by Purus NA Ecoraster Inc. provide an immediate, long lasting solution to such problem areas. 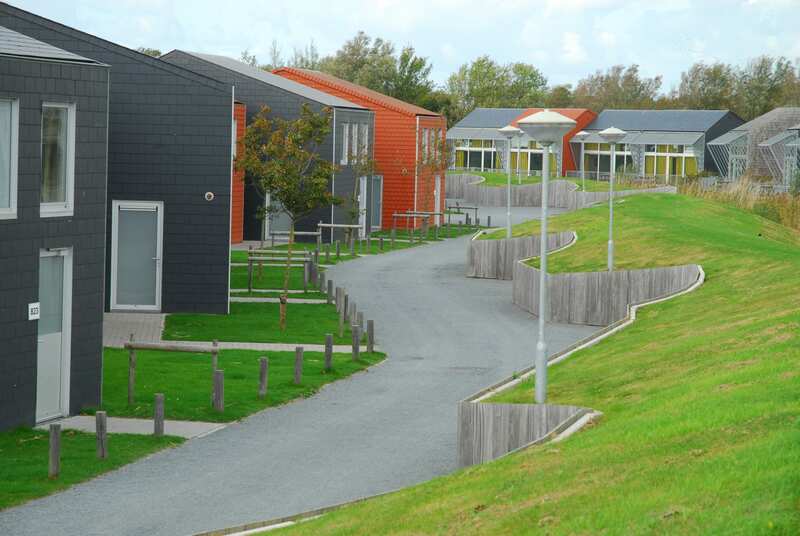 Plastic grid systems are versatile and can be installed in small areas as need and budget dictates. 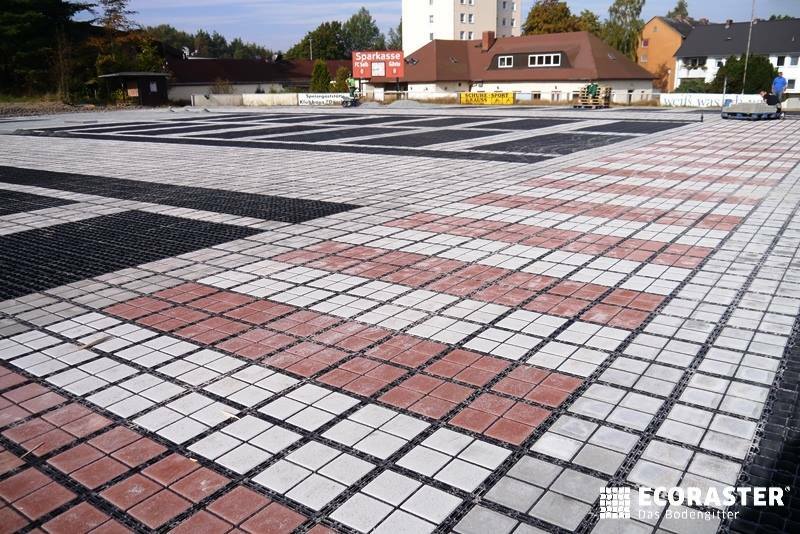 The installation of the porous grid products is straight forward and easy enough to be done as a DIYer type project. Very basically, the mud in the area needs to be removed, as much mud as possible. 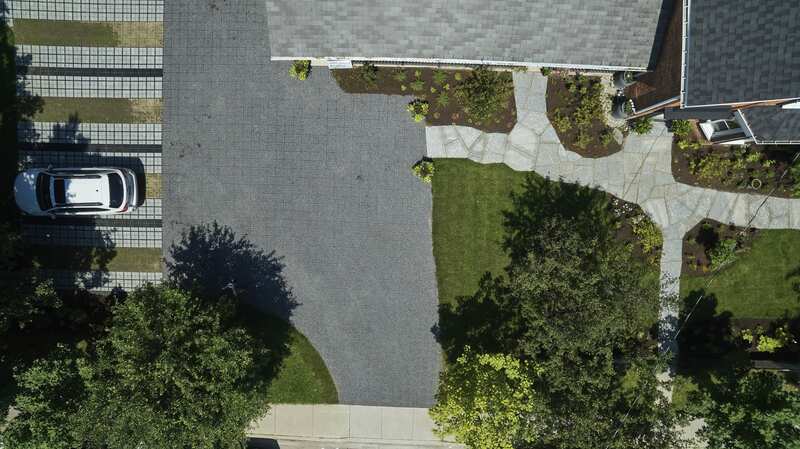 A porous gravel base needs to be placed. 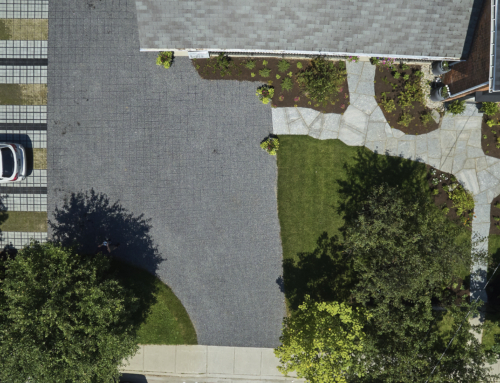 The depth of the gravel base will depend on factors such as your soil conditions, drainage requirements and application. 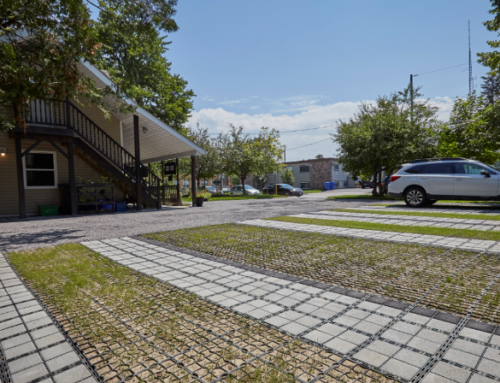 Once the gravel base has been leveled, the plastic grids are easily placed and locked together to ensure the surface remains level, stable and safe even throughout the changing seasons and subsequent freeze-thaw that is commonly found in cold weather climates. The cells of the grids are filled with a free draining fill such as gravel or sand and the risk of mud is eliminated once and for all. The process is simple and straight forward, but the results are dramatic. 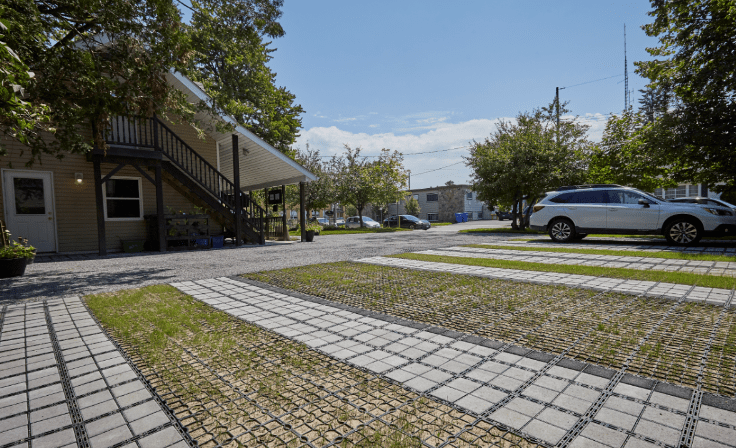 Permeable flexible plastic grid systems, geocells, such as Ecoraster, have been installed worldwide for mud reduction purposes in gates and paddocks, around feeding and water areas, for driveways and access roads, for pathways and erosion control and so much more. The key to ensuring a successful, long lasting installation is choosing a product suitable for the specific application. Cold weather climates demand superior quality plastics and a heavy duty locking system.